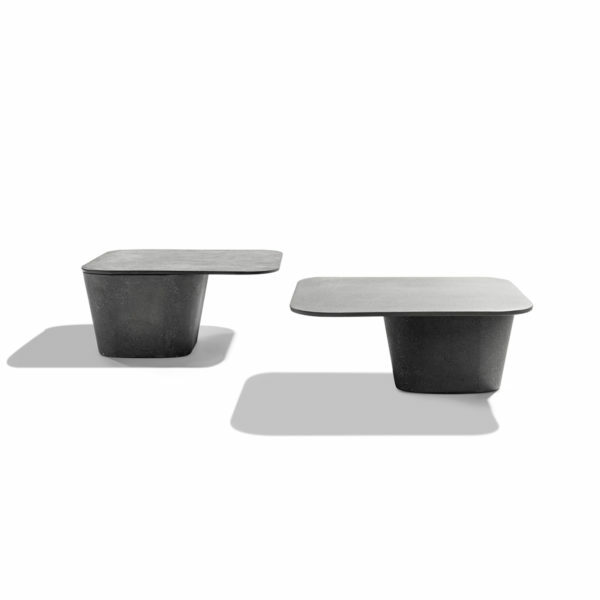 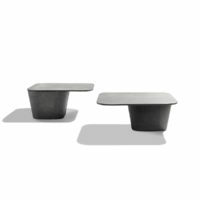 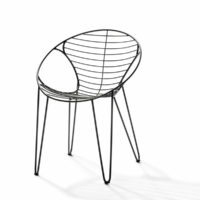 The elegant Tao table collection contrasts bold sculptural pedestals and slim table tops that are pleasing to the touch. 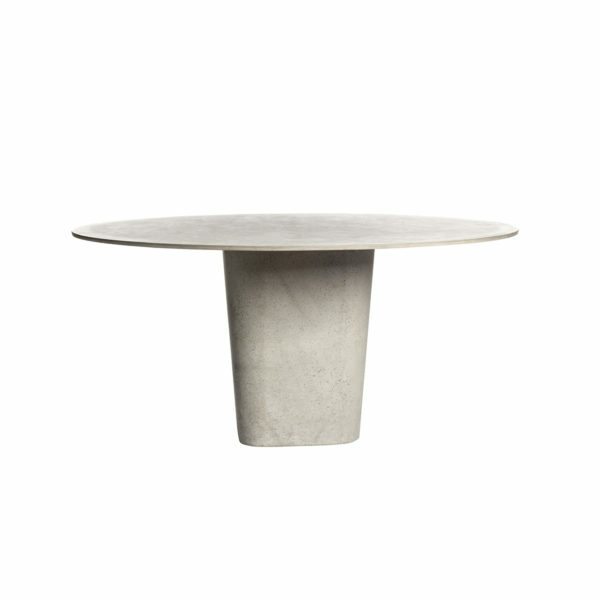 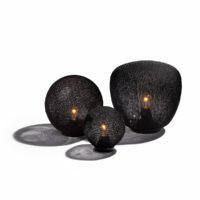 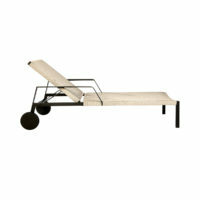 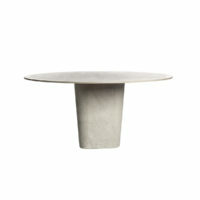 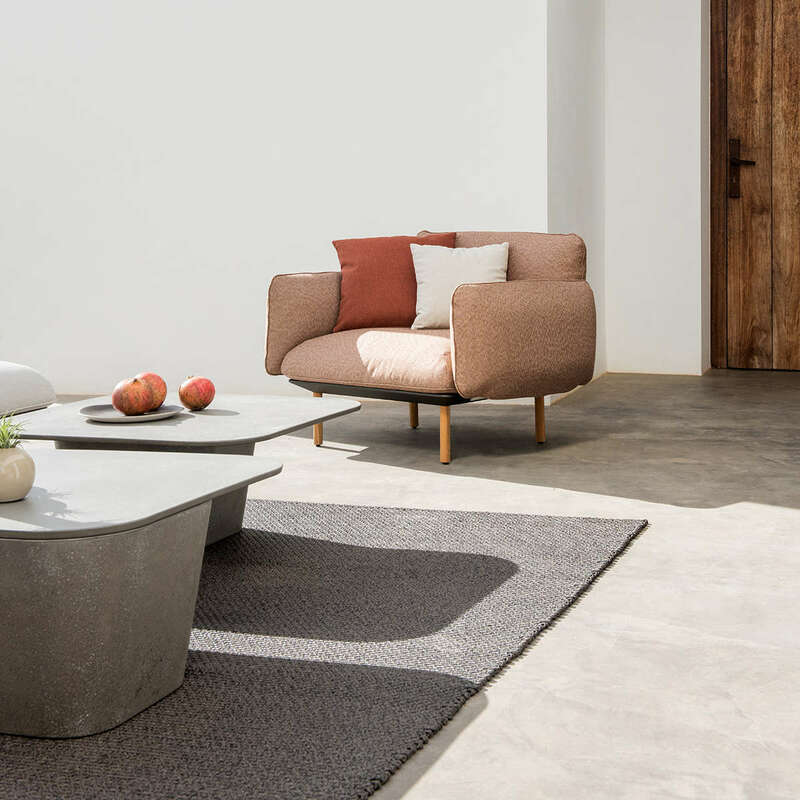 Designer Monica Armani has used refined lightened concrete to give a look of elegant solidity. 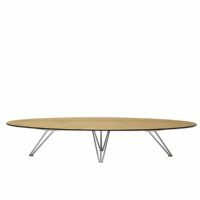 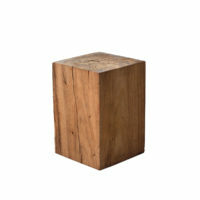 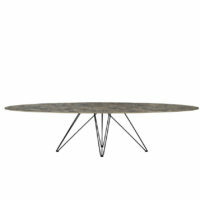 The coffee table plays tricks with symmetry by setting the finely milled square table top off centre.